What does species extinction mean to you? How does that phrase make you feel? Upset? Ambivalent? Indifferent? Furious? Perhaps motivated? Whatever it is, there is no escaping the fact that we are in the midst of a 6th mass extinction on planet Earth, caused in large part by the human species. Let me say that again, but in a different way . . . a 6th mass extinction . . . on a planet that is 4.5 billion years old . . . with humans only arriving with civilization in the last 0.000001333 of that time. #ZeroExtinction is what drives us. It’s what drives our mission at Wildlife Protection Solutions, and our success stories on the ground are what keep us going. I highly recommend you check out our wpsPortal after you’re done reading this article, because it lays out in simple format what we’re up against. In it you will find just what species are truly at the greatest risk of extinction within our lifetimes. And all of which we have the power to take action with. For example, the most highly endangered animal on earth is the David Attenborough’s Echidna (rightly named). It’s a species that goes back on the evolutionary tree millions of years before joining back with it’s nearest neighboring branch. It is one of the most “distinct” species of its kind left on planet earth, and often described as one of the last relics of early mammals. It’s a mammal . . . but it lays eggs. It has spines like a hedgehog . . . but has no teeth. Females have no teats . . . instead milk oozes from glands inside their pouches. It is truly an oddity . . . and one that is critically endangered. Let me give you another example. The Sumatran Rhino. Many people do not even realize that there are only around 100 left in the entire world. 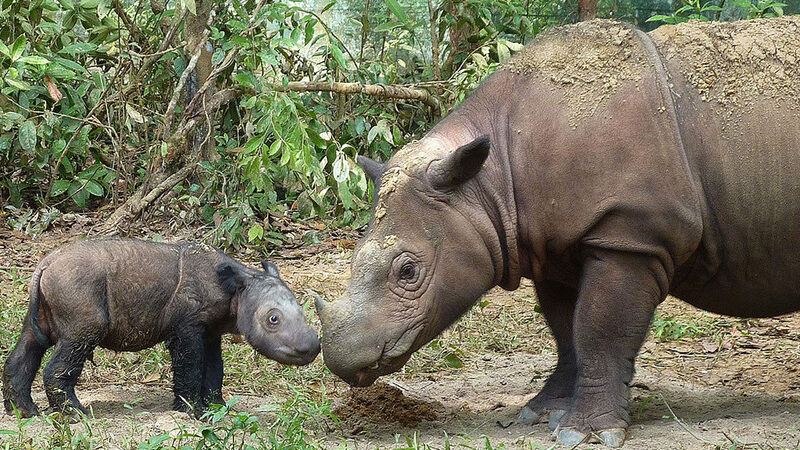 But even fewer realize that the Sumatran rhinoceros is the only surviving member of the most primitive group of rhinos, the Dicerorhinini which emerged in the Miocene, 15-20 million years ago. In a world surrounded by technology at every turn, it is our hope to shed an ever-increasing light on the current extinction crisis we are in. And to that end, we are using technology as our guiding light. You can now watch wildlife in 360 like never before by visiting our YouTube channel. And you can also stop extinction right from your phone with our wpsWatch app. 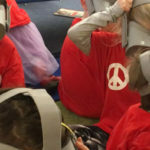 There are so many ways to get involved. We urge you not to get overwhelmed by the gravity of the extinction crisis . . . instead join our team as we work towards #ZeroExtinction at every turn. 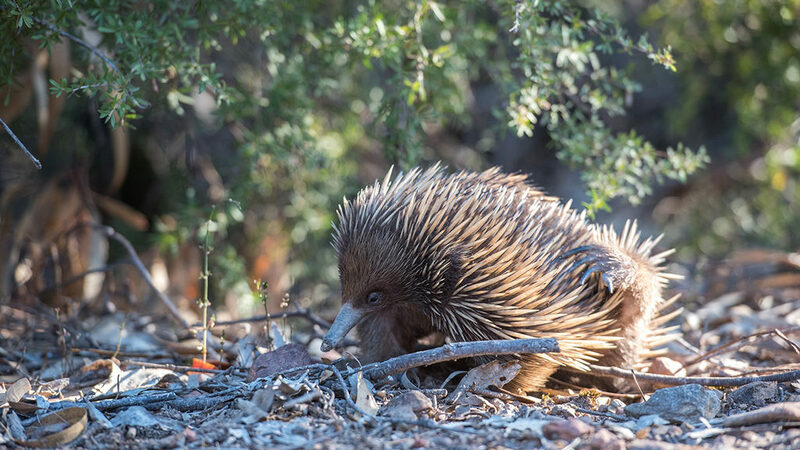 Mongabay – The Long-beaked Echidna: can we save the earth’s oldest living mammal?